Located in the Midwest, we provide Professional Equine Event Management Services at shows around the U.S.
"The last show I attended was so unorganized, and I felt like I didn't get an experience that was worth the money I paid." "I love attending horse shows, I just wish they were put together a little better." These are things we hear all too often. 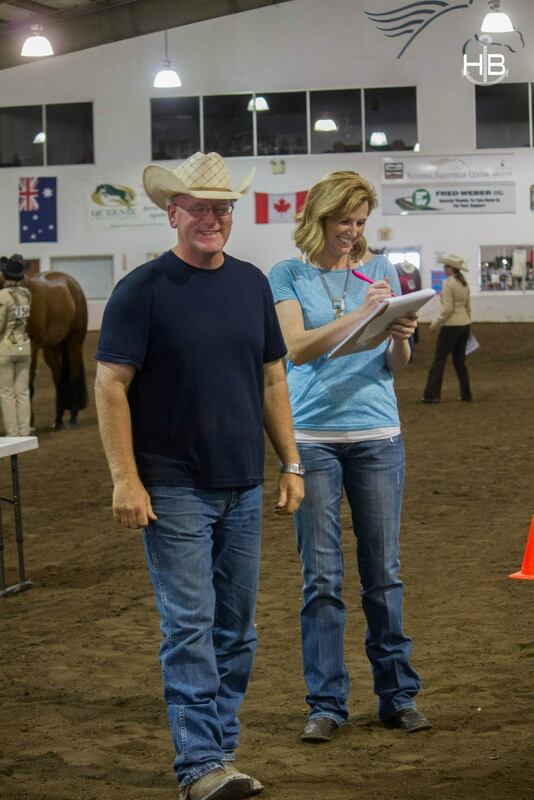 Registering, traveling and participating in horse shows is an investment that many of us value. Broke Girls Equine appreciates that investment and we want to provide a seamless and enjoyable experience for all that attend. With over 20 years of horse show experience, we know exactly what it takes to provide that experience. Take a look at our list of services to see how we can best fit your needs. 2018 is full of wonderful shows located all around the United States. We would love to see you there! Take a look at where we will be in 2018. Broke Girls Equine has an array of services that will make your show an enjoyable and seamless experience. Can't find what you need? Contact us and we will do our best to accommodate your request! We would love to hear from you. Head over to our contact page, send us an email, or do the old fashion thing and give us a call.